I have openly admitted to my bromance with the Chase Ink Bold® Business and Chase Ink Plus® Business cards. I’m able to use their Ultimate Rewards points for travel or turn into cash. 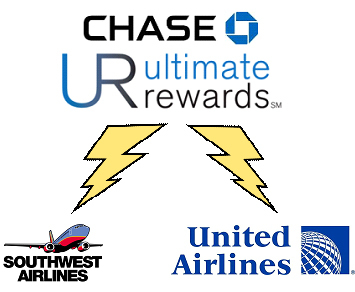 Another reason I am smitten with those cards is because I can instantly transfer their Chase Ultimate Rewards points to United & Southwest Airlines precisely when I need the miles. A few weeks ago, I did a test drive and grabbed a few screen captures below to show you it’s for reals. 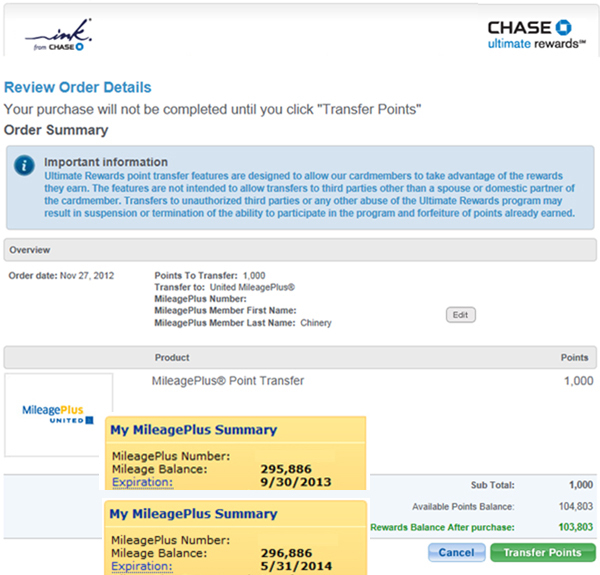 Here is the transfer of UR points to United – with My MileagePlus Summary imposed (before and after). 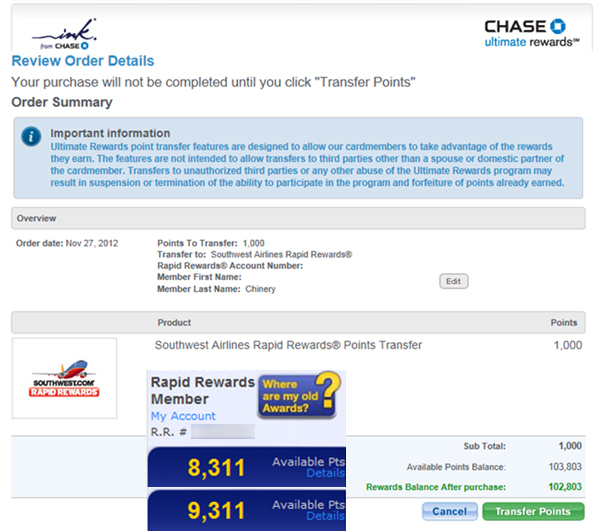 Here is the transfer of UR points to Southwest – with my massive Rapid Rewards tally imposed (before and after). Do you still like the Chase Ink BOLD card now that Office Depot has disconitued selling Vanilla Reload cards? I still like the Ink cards. In fact, I just got the Ink PLUS biz card after getting the Ink BOLD a few weeks ago. 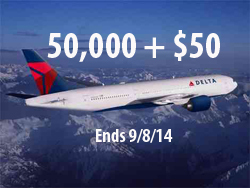 Both give a bonus of 50,000 Ultimate Rewards points if you meet the spending requirement. Click on Chip’s Favorite Credit Card Offersfor up-to-date deals, terms, and conditions on these cards and more. Email me if you have any questions about which card might be right for your situation. The Ink Bold is a charge card so you must pay off the balance in full monthly. The Ink Plus is a regular credit card, so you can not pay the balance off in full. I am usually dead set against not paying a card off in full. But… right now, you can get 6 billing cycles (5+ months) at 0% on new purchases. So, you could meet the spending requirement, getteh 50,000 bonus, pay the minimum due while it is still 0%, then pay it all off in full before it jumps off the 0%. 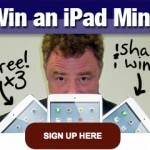 The 50,000 sign up bonus is key #1. Key #2 is that both cards give 5x the points per dollar spent at office supply stores, as well as telephone, internet and TV provider services. Why I don’t mind Office Depot discontinuing the Vanila RELOAD cards is because Office Depot still sells Vanilla Visa GIFT cards. That is different than the Vanilla Visa RELOAD cards. So, after you are finished charging your phone, cable and interent bills to the Ink Bold or Plus cards, you can buy some Vanilla Visa GIFT cards. 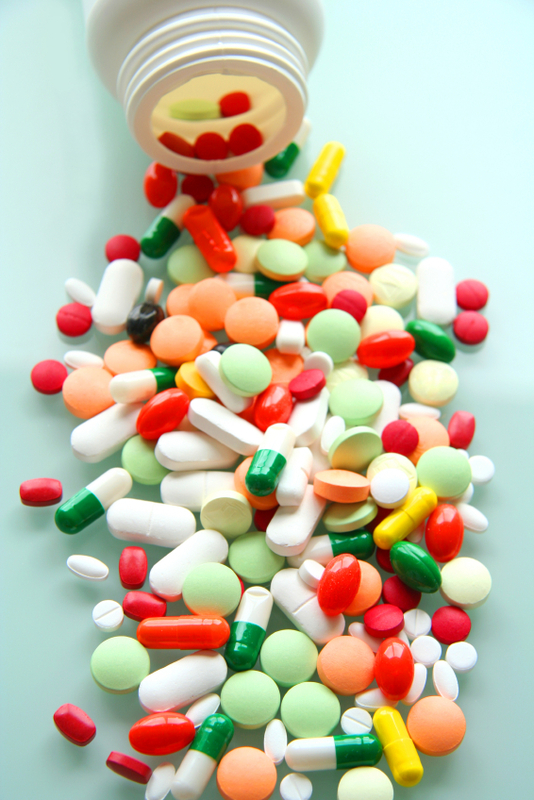 This will help you achieve your spending requirement. Then use the Vanilla Visa GIFT cards anywhere Visa is accepted. The Vanilla Visa GIFT cards I have purchased had expiration dates of 2020 and 2021. 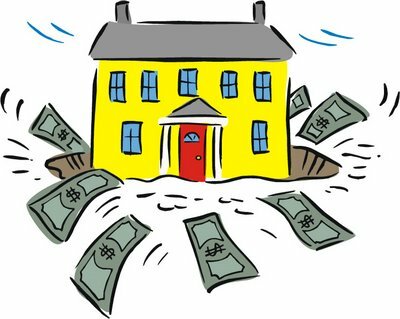 So, you have a lot of time to use those GIFT cards to pay your other bills.